Tenuta di Artimino is a unique place in the heart of the Chianti Montalbano, not far from the cities of Florence and Prato. 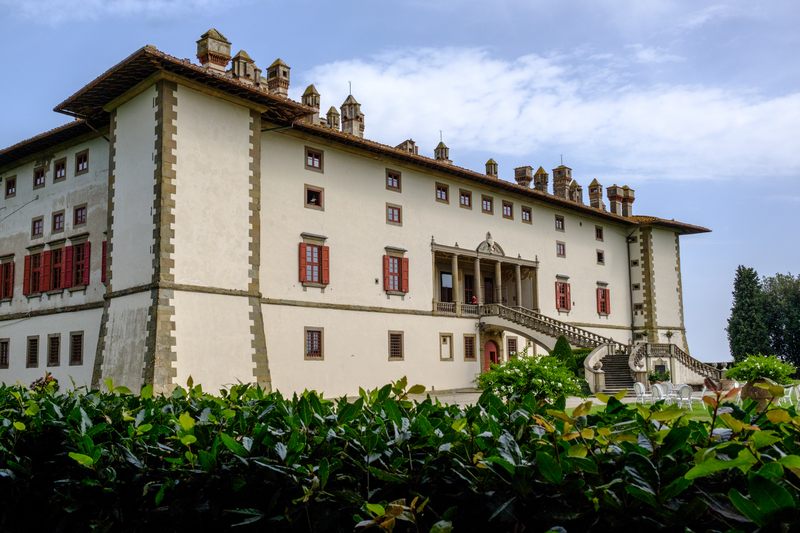 Surrounded by the hills of Tuscany, the estate has large plenary rooms in the beautiful Villa Medici La Ferdinanda, perfect to host meetings and gala dinners. The different hospitality philosophy and the care of the tastes will make the participants live a totalizing experience, with the add of the most modern digital and working equipments. Large plenary rooms to accommodate up to 200 people per room, inside the Villa Medici La Ferdinanda, Unesco heritage. Every event is unique thanks to the best congress equipment, modern facilities and a professional staff at your disposal. Tenuta di Artimino offers different kind of experiences, there is only to choose the activity that best suits you. Enogastronomic activities, cooking classes, wine tasting, wine challenge but also yoga, archery, truffle hunting and much more, to enrich every events with a real Tuscan experience. 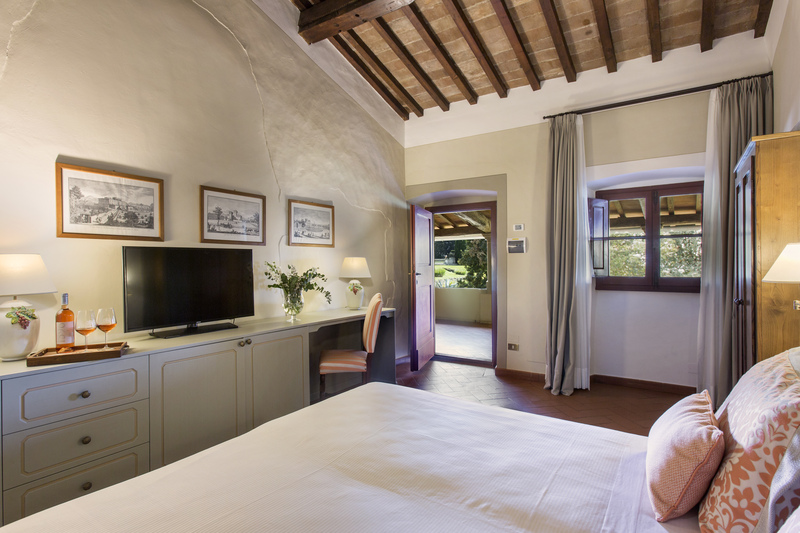 102 units are available: the 37 hotel's sophisticated rooms and 65 typical apartments in the medieval village of Artimino. Every morning a buffet breakfast is served. Ample parking available, Wellness Center and transfers to train station/airport on request. More promotions for this month, valid until April 15th! For example: booking at least 15 rooms, the meeting room for the first day is free!